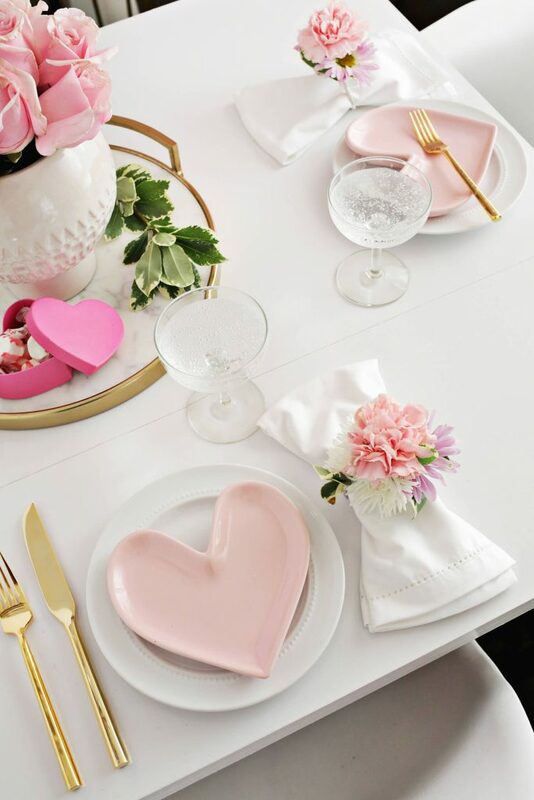 Whenever a special occasion arises, we want a beautiful table but we don’t wish to spend a fortune on place settings. 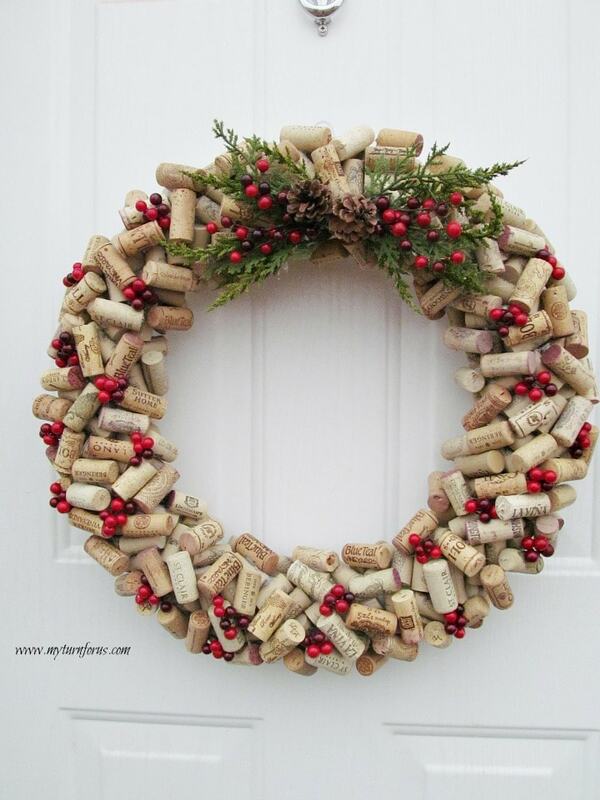 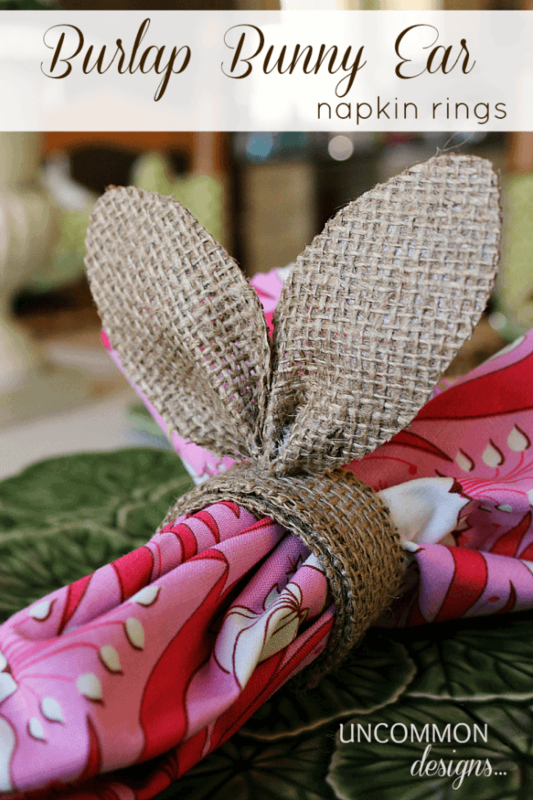 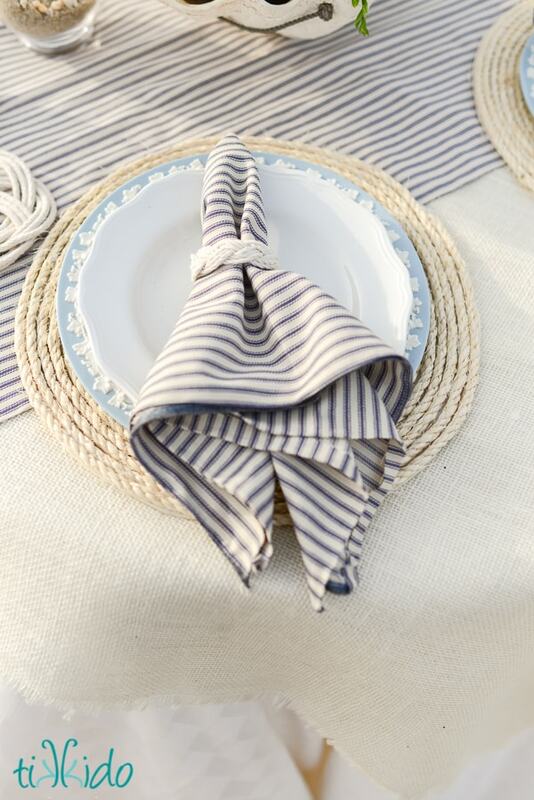 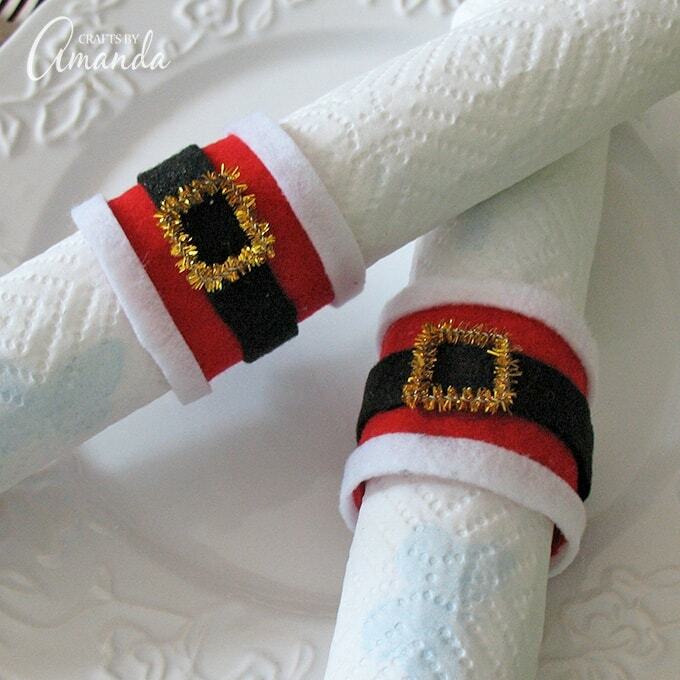 Most every day plain dishes can be dressed up with the right napkins, napkin rings or placemats. 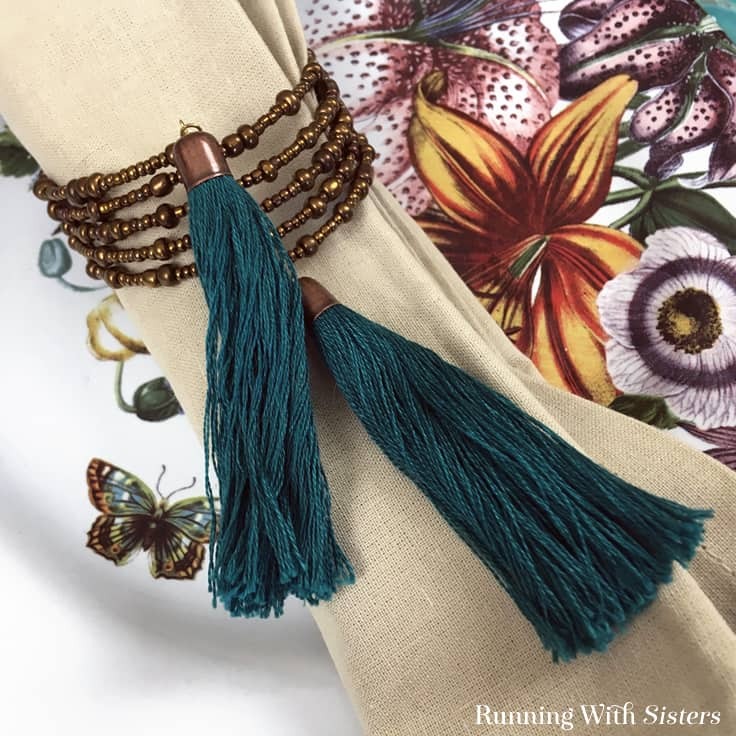 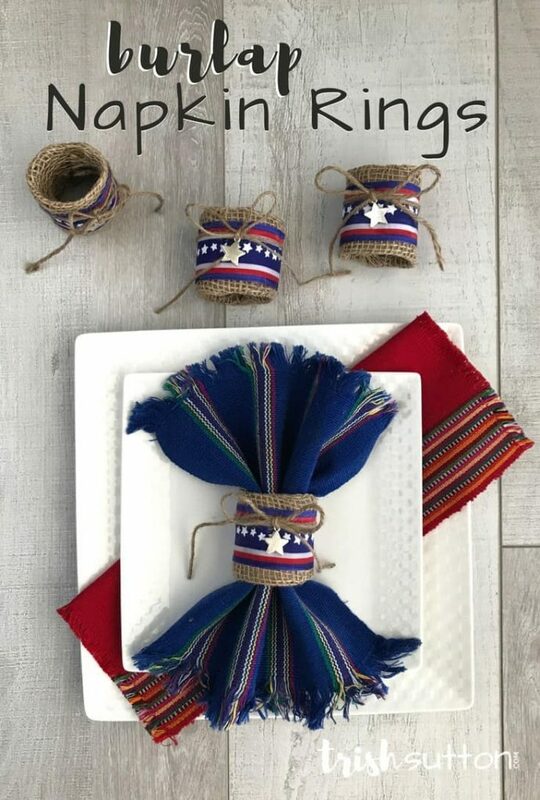 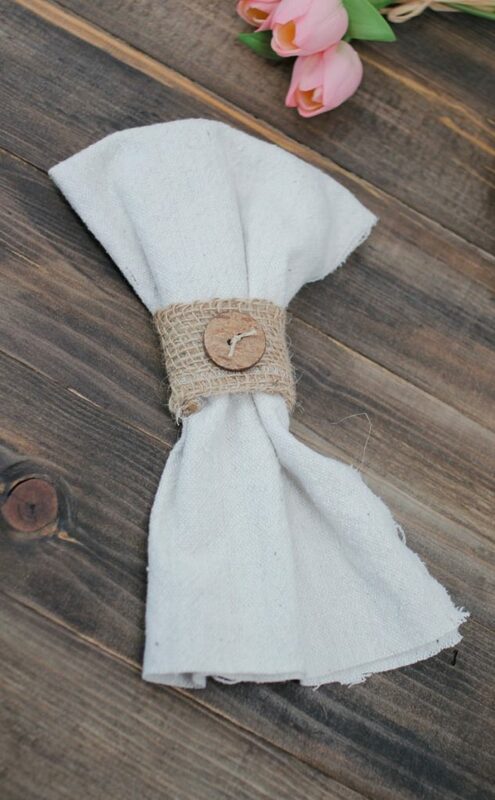 We have taken the opportunity today to gather together some beautiful DIY Napkin rings that are simple or inexpensive to make at home. 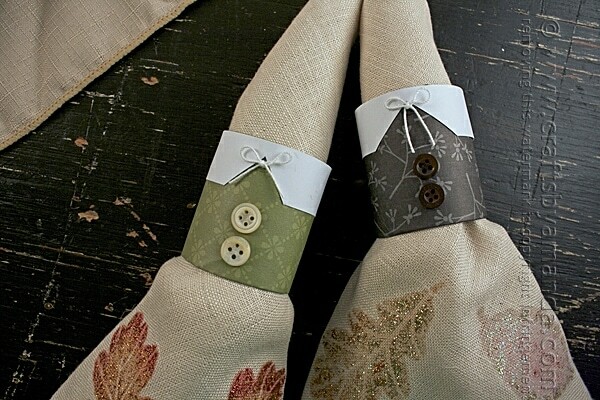 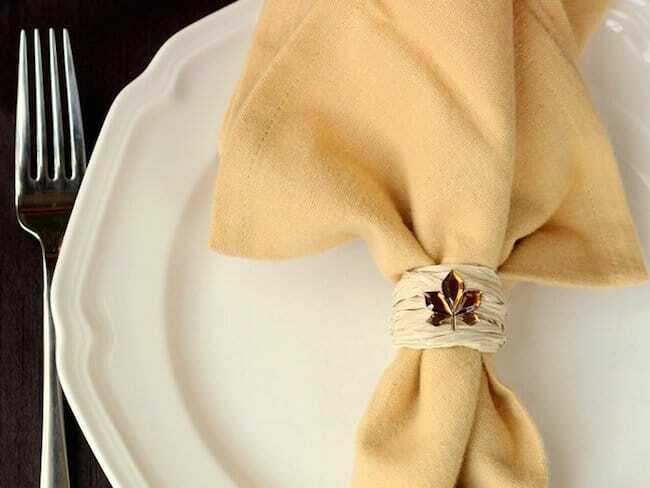 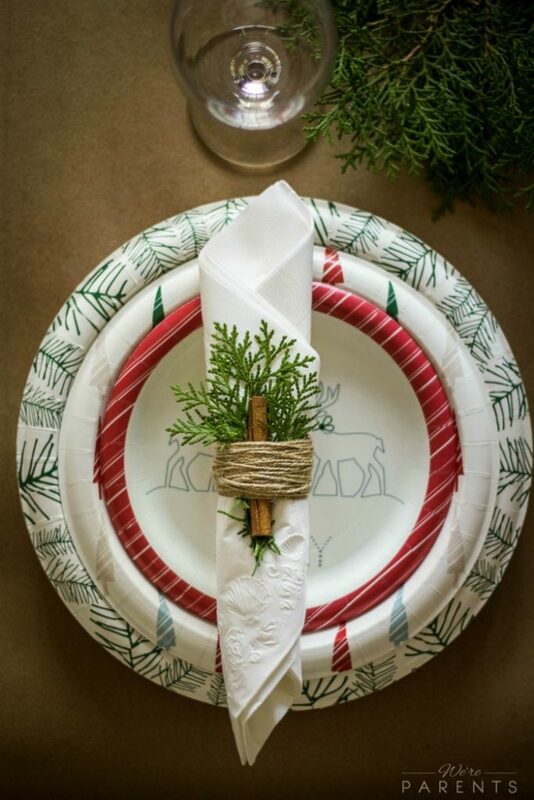 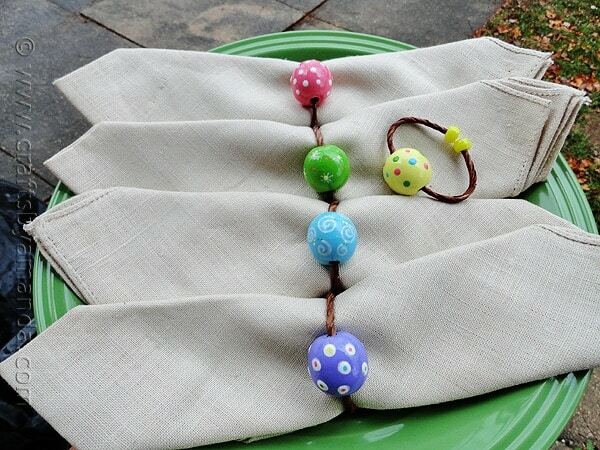 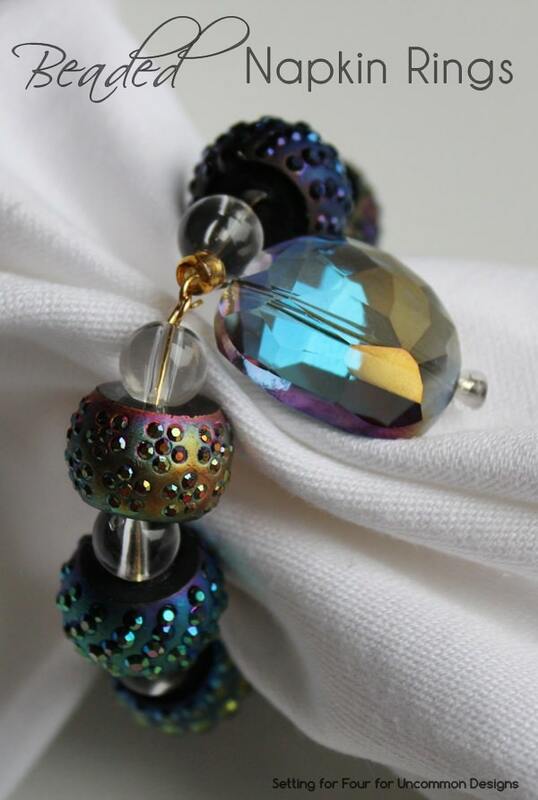 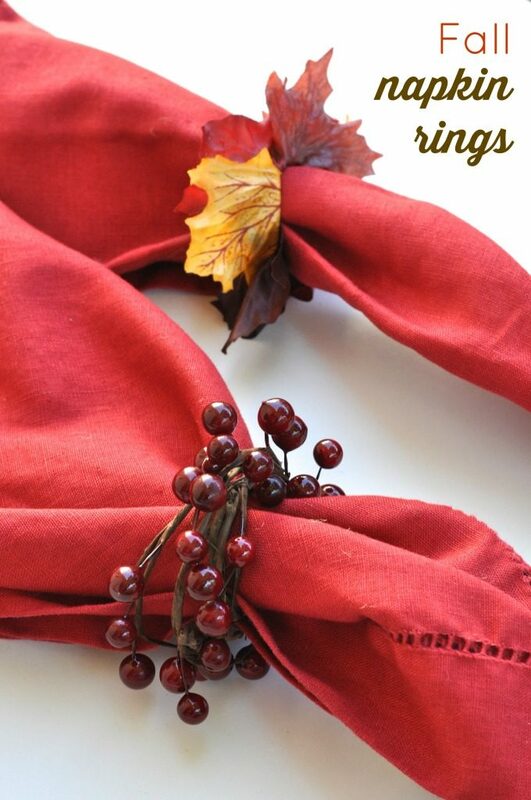 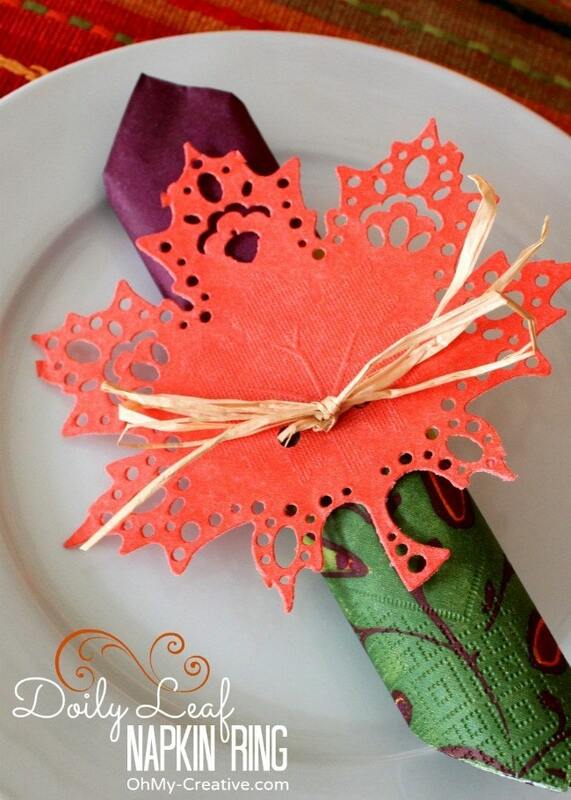 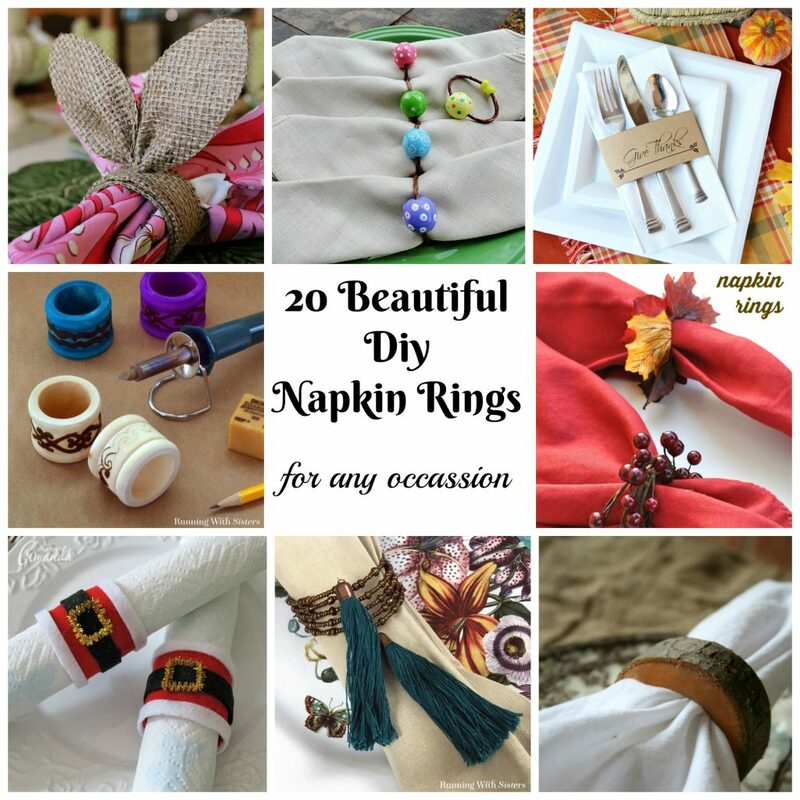 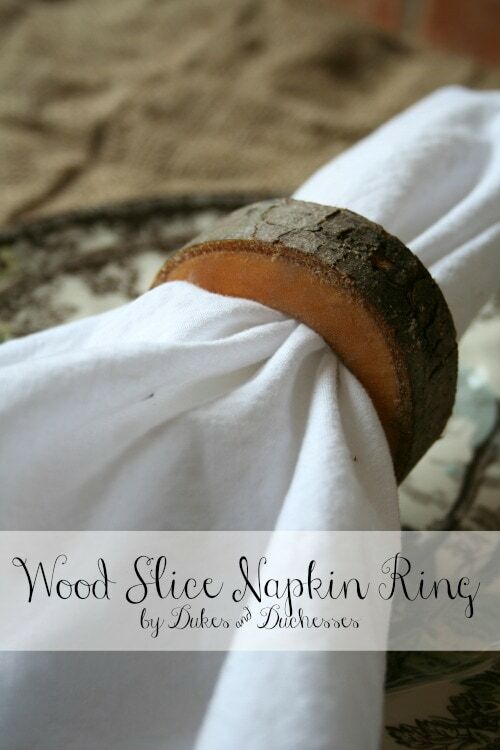 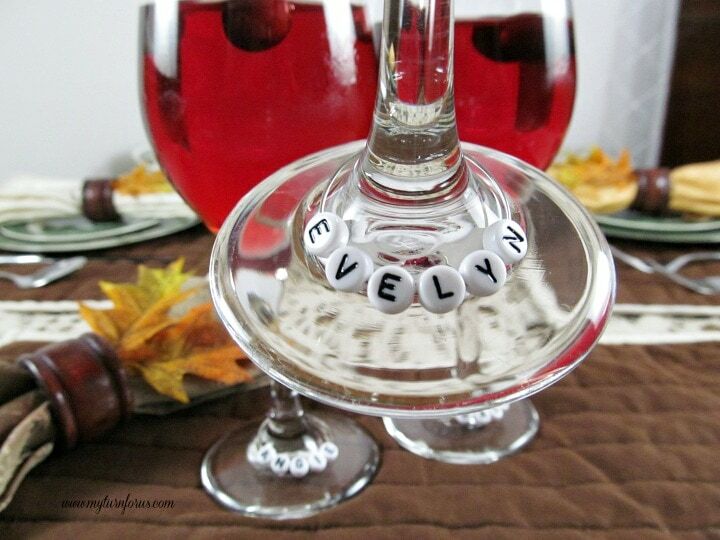 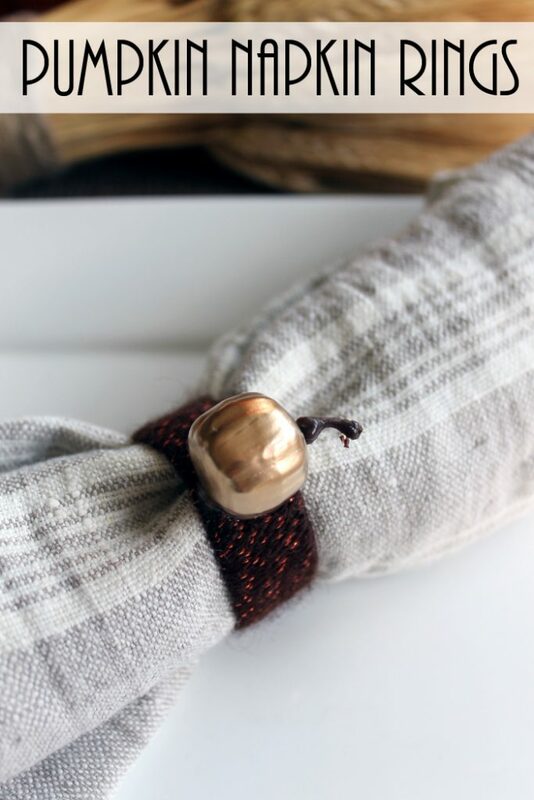 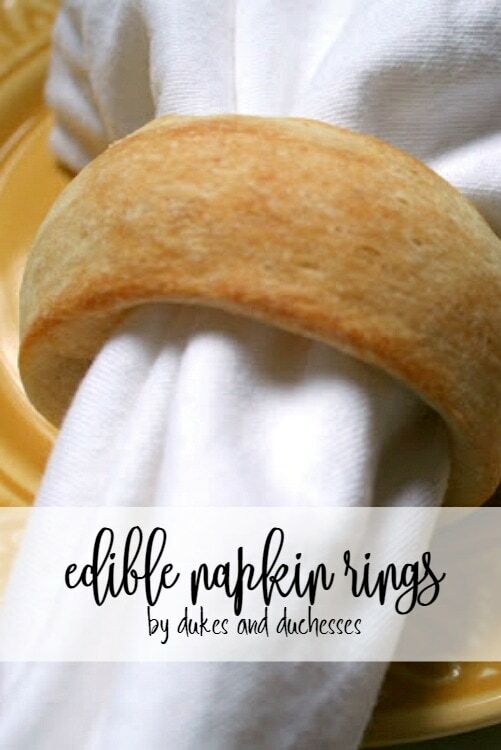 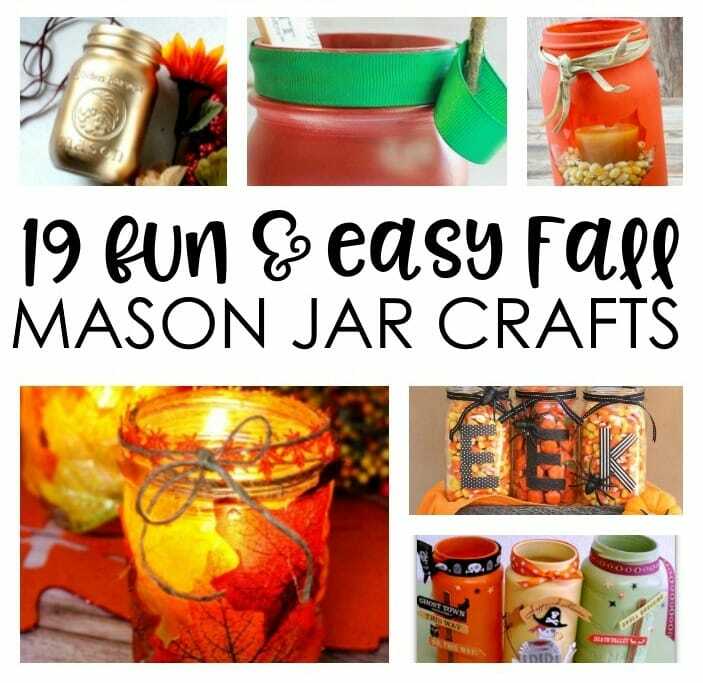 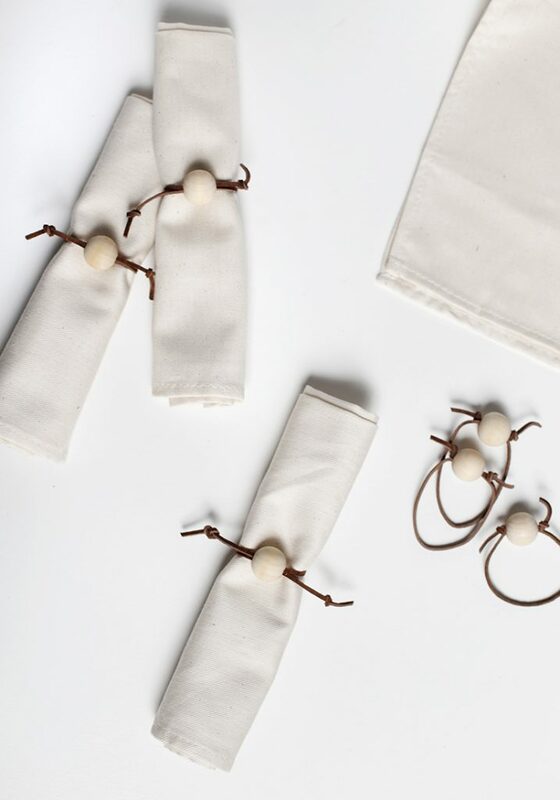 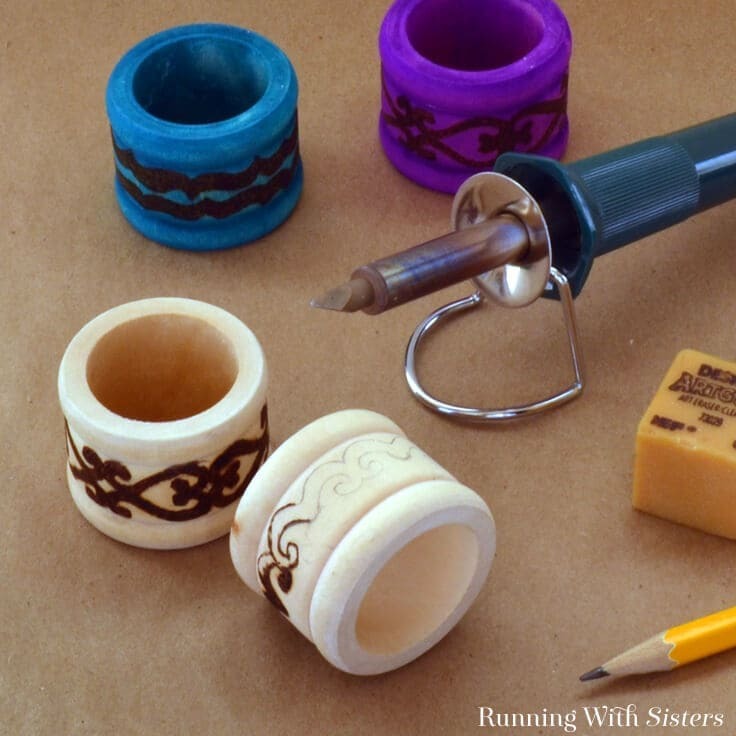 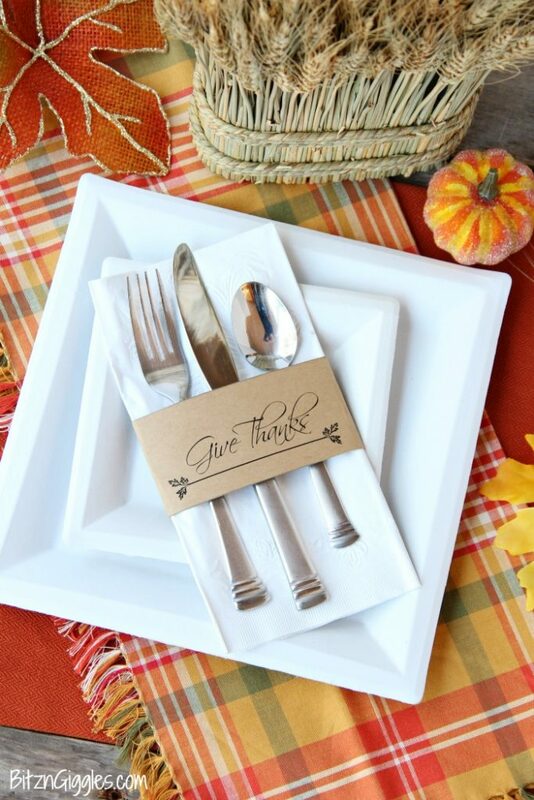 We can’t wait to make some of these Thanksgiving Napkin Rings or Fall Napkin Rings.